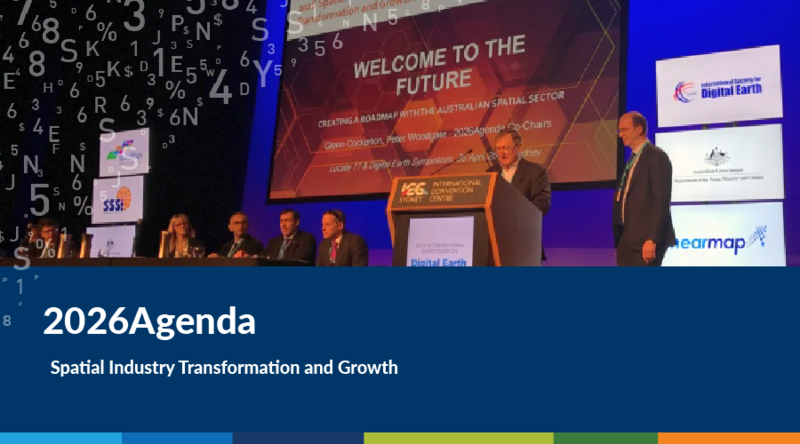 The 2026Agenda and Road Map was released at the very successful joint ISDE International Symposium/Locate 17 Conference in Sydney last month. As co-chair of the 2026Agenda Working Group, I was pleased to note the near universal support the Strategy has achieved. Work on the 2026Agenda started in July 2016, and has since engaged more than 400 individuals through a combination of Leadership Forums across Australia and one-on-one interviews with representatives of priority sectors including agriculture, health, transport and energy amongst others. The spatial sector represents a key industry growth sector in which Australia has a global competitive advantage. 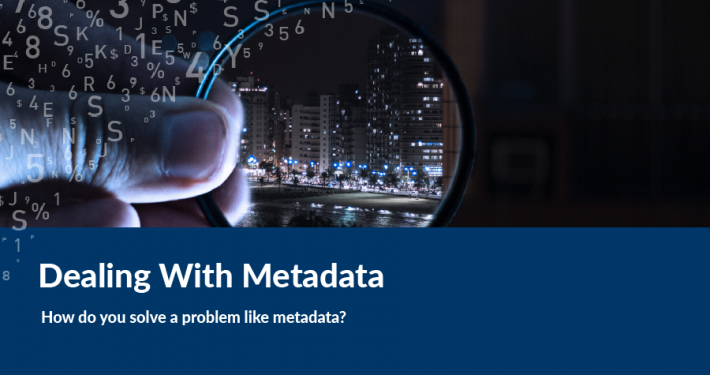 The past few years have seen location data used in previously untapped areas of the economy. With rapid technological advances, there is a great opportunity to take advantage of the rapid transformation occurring within and around the sector. The evolving landscape presents a unique opportunity for the spatial sector to accelerate the growth of the Australian economy and provide greater benefits. The 2026Agenda sets out a comprehensive suite of initiatives that will foster a new era of cooperation between industry, government and academia. 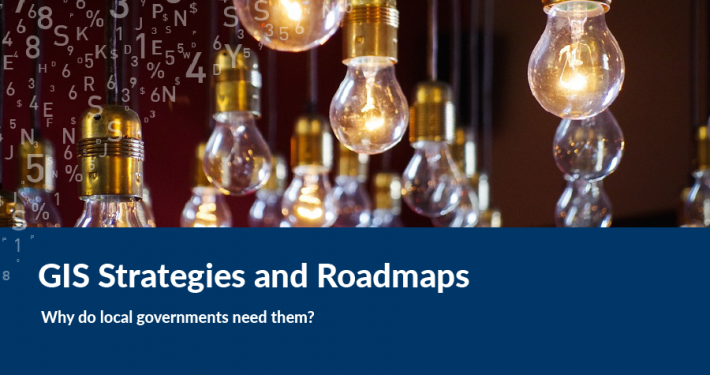 With the support of the Federal Assistant Minister for Cities and Digital Transformation, the Honourable Angus Taylor, the 2026Agenda provides a vision for the industry, and a framework for promoting the industry transformation and growth which is at its core. These are the sectors where the potential for adding value is seen to be most significant. The implementation of the Plan has already commenced with Federal Government funding of a number of key public infrastructure projects. Others will commence shortly. The 2026Agenda Leadership Group is keen to extend a wide range of opportunities for the spatial sector to lead and/or participate. If any of these initiatives interest you, I urge you to contact the 2026Agenda Team. 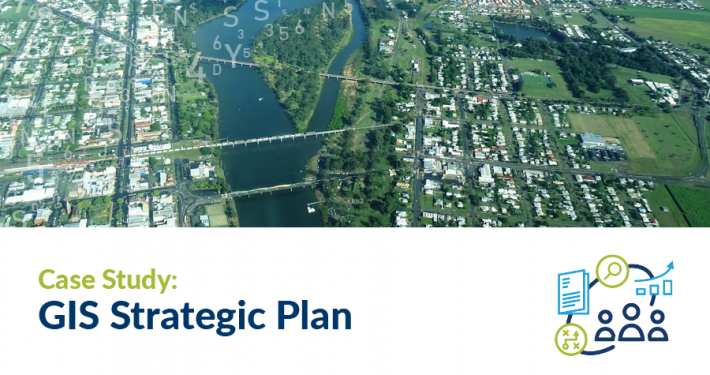 This suite of high priority initiatives outlined in the 2026Agenda will provide a foundation and make an essential contribution to the transformation and growth of the spatial sector, but more importantly, the Australian economy. The 2026Agenda will be developed further over the next 10 years. The 2026Agenda Leadership Group will incorporate new ideas and priorities to ensure it remains at the forefront of spatial industry development. 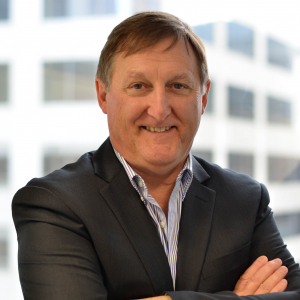 Glenn is a recognised leader in the spatial information technology industry. He joined Spatial Vision in 2000 as CEO, and became Managing Director in 2004. He has over 30 years of experience, gained working both in Australia and internationally, and with the private sector and all levels of government. Glenn is strategic thinker and advocate regarding how spatial systems, data and analysis can be utilised to improve organisational decision-making and efficiency, and address some of our most pressing environmental, economic and resource issues.